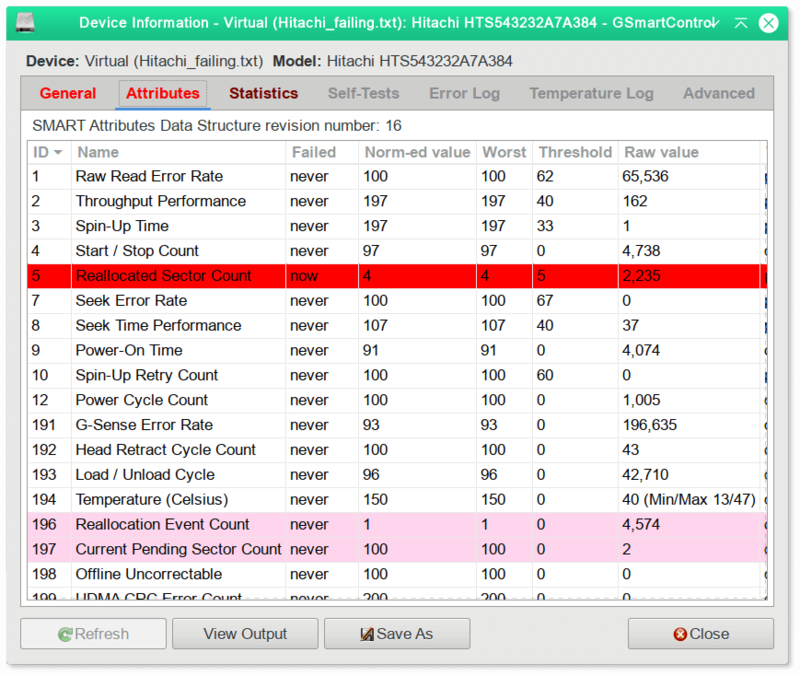 All modern spinning hard disks and SSD drives contain S.M.A.R.T technology which enables the monitoring of various hard drive parameters, as a means of checking drive health and predicting failure. 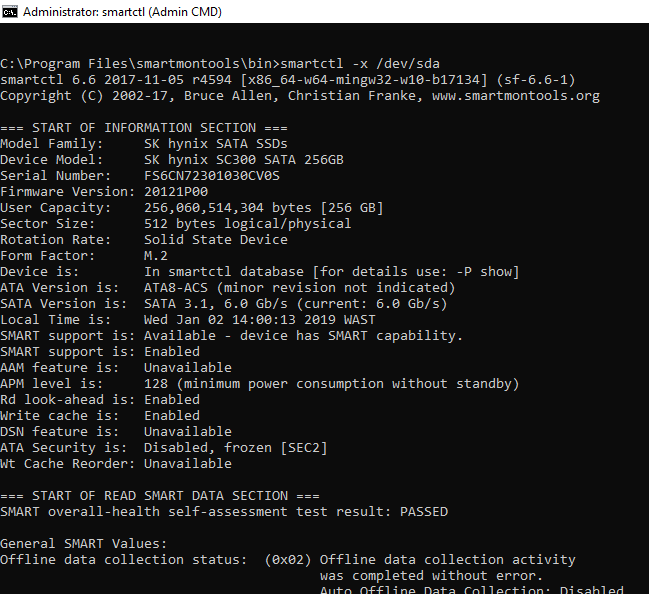 Ordinarily, this information isn’t visible to most end users through the OS, you can however access the S.M.A.R.T metrics of your drive using a tool such as SmartMonTools. However, sometimes the disk controller will not notice the fault and may need a gentle nudge to help it discover the problem. 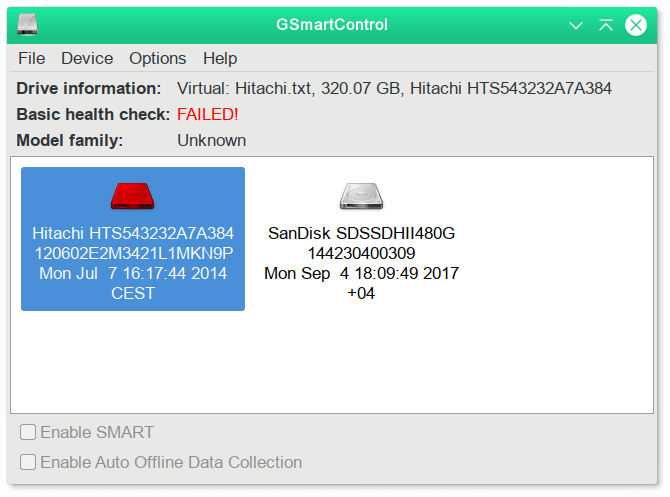 Running a drive self-test can sometimes resolve such issues. In this guide, I’ll explain how you can do it. Numerous drive self-tests routines are available, including a ‘Short’ test and ‘Long’ test. The ‘Short’ test usually takes around 2 minutes to perform a partial scan of the drive subsystems including a partial disk surface scan. On the other hand, the ‘Long’ test will scan each and every individual sector of the drive. This can sometimes resolve disk related performance issues by helping the drive to find hard-to-read sectors and remap them. Note: This scan can take over an hour to complete. I’d recommend running the ‘Long’ test. There is no risk to losing your data by running this command, however, it may degrade system performance while the scan is being performed. 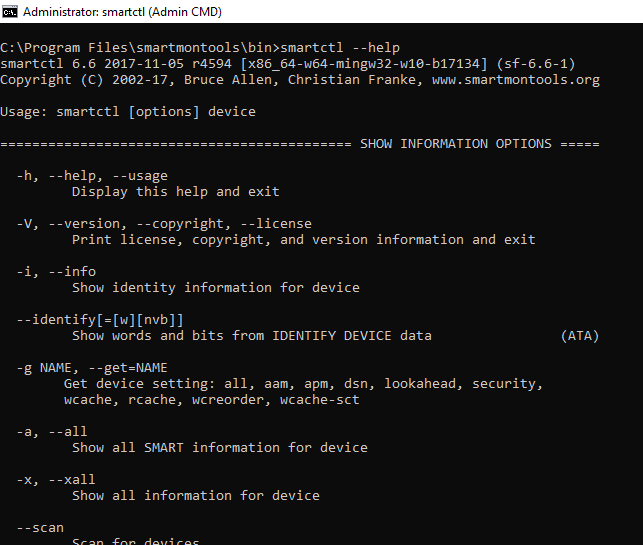 If you’d prefer a graphical user interface rather than using a command line then check out GSmartControl which provides an easy to use interface for the SmartMonTools command line utility. I hope you’ve found this quick guide to be useful. If you have any tips please feel free to share in the comments below. 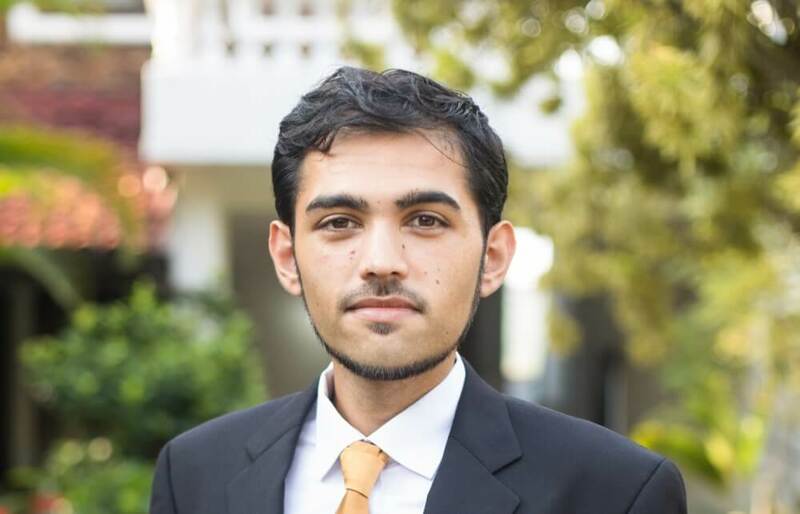 This entry was posted in Miscellaneous and tagged GSmartControl, Hard Disk, SMART, SmartCtl, smartmontools, SSD. Bookmark the permalink.